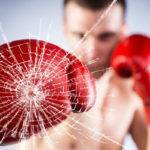 Why do you need to hire a company for a glass door repair? 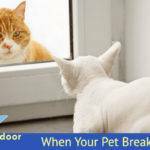 When you discover that your sliding door has been burglarized in the middle of the night or when you were out of town, the first thing you need to do is pick up the phone and call A Bob’s glass and repair. We will test your door to make sure that is working properly and that the glass is completely sealed from the inside and the outside. Our company will make sure the new sliding glass door repair is secure enough, so your family is safe again. 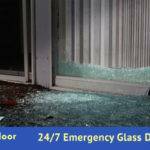 We are professionals in the field of glass door repair. Our team has fixed sliding glass doors from buildings, factories, hospitals, stations, hotels, supermarkets, airports and many other industries. We will offer you with the excellence in the repair and the expertise in handling glass door problems. If you want us to manage the repair of your sliding glass door, we will replace it with a different glass. We will lift the bottom and top of the sliding door right away. We also bear it in mind that sliding doors are very heavy. Some of them have a removable molding on top. We manage to handle all these things just for you. 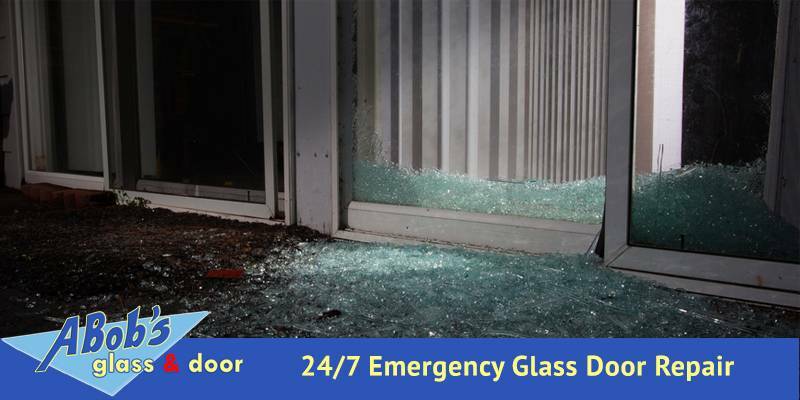 A Bob’s Glass offers the best services in the glass market and answers emergency glass door repair phone calls 24/7 for your convenience. 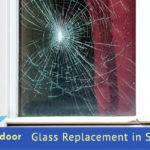 We are surely your number one choice for glass door repair! Also, we specialize in commercial glass repair, storefronts glass repair, board up services, residential glass repair, emergency glass repair and much more. Call us today at 954-504-9789 or visit A bobs glass contact form.